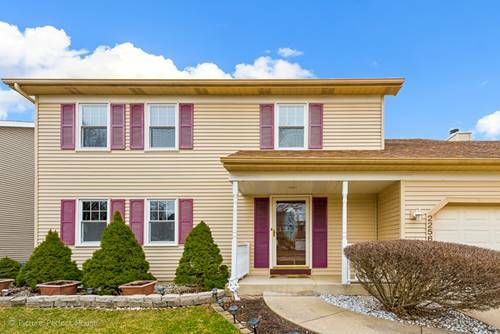 Come see this neutrally decorated home with eastern exposure! 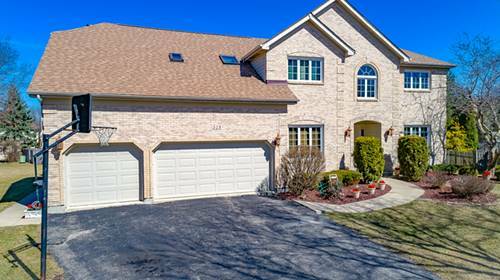 Fresh paint inside and out, new hardwood flooring on 1st floor, newer carpeting throughout, Pella windows, ceiling fans in all bedrooms, and new granite vanity tops, sinks, and faucets in all 3 bathrooms! Large kitchen has granite countertops, center island, and pantry. Floor to ceiling brick fireplace in family room. Separate dining room and living room opens to family room. 1st floor bedroom with adjacent full bath. Master suite has vaulted ceiling, and walk-in closet. Luxury master bath has vaulted ceiling, double sinks, jacuzzi tub, and separate shower. 1st floor laundry. 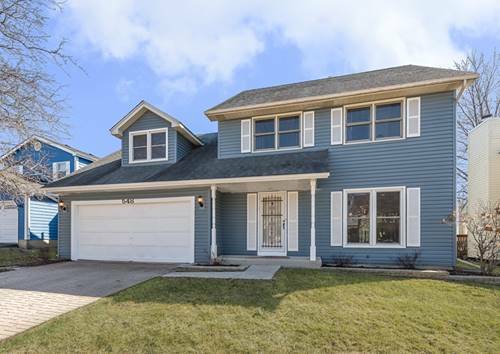 Professionally finished basement, large deck partially covered for entertaining, storage shed, and fenced yard. Plus an 13 month HWA Home Warranty! 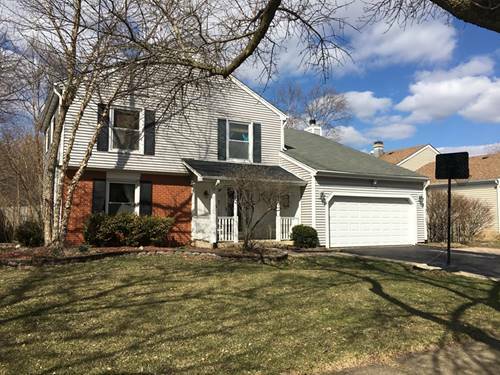 Great location--close to elementary school, forest preserve, PACE bus stop, and Knoch Knolls nature center! 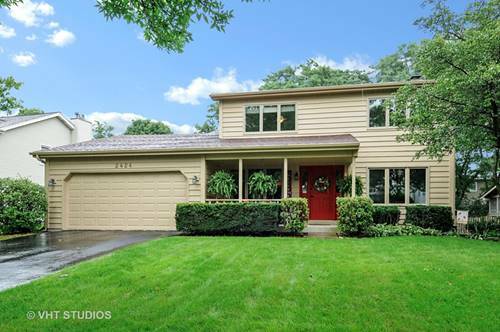 For more information about 2424 Brockton, Naperville, IL 60565 contact Urban Real Estate.